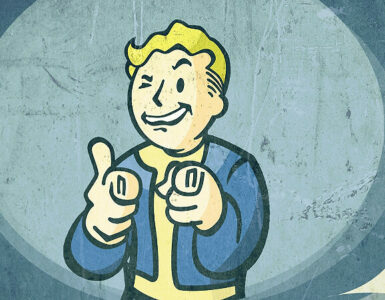 This is a general overview to the Covert Ops perk: what it is, what it does, and how to get it. 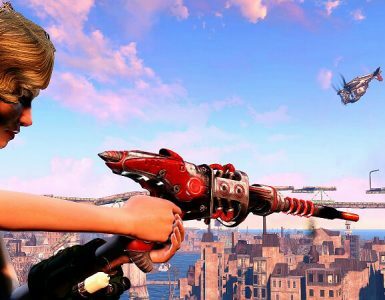 What is the Covert Ops Perk? Put simply: Covert Ops is a special perk. 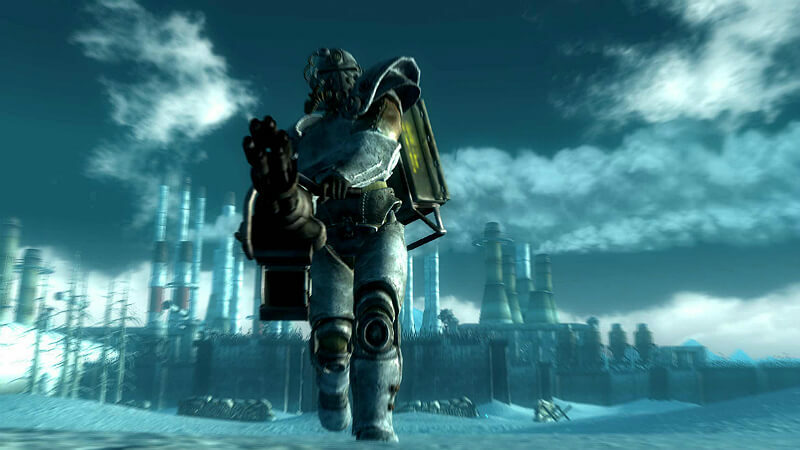 It isn’t received in the normal fashion as the vast majority of the rest of the perks in the game, that is to say, leveling up. 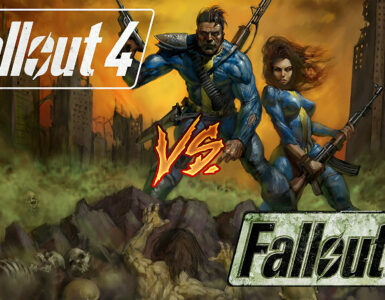 It is obtained by collecting a total of ten briefcases throughout the DLC Operation: Anchorage. It can be accessed through the quest “Aiding the Outcasts” that you receive at the beginning of the game. Follow that to the bunker, and then you enter the actual DLC area. Well, what does it do? Now, Covert Ops isn’t that great of a perk. It gives +3 Science, +3 Small Guns, and +3 Lockpicking. It isn’t all too much of a boost, but it can be helpful early game, which is when I recommend doing Operation: Anchorage. It provides a little push to a character that you are trying to max out. Okay, this guide is going to probably contain spoilers from here on out, so be warned. Now, to the actual meat of the guide. Once you touch down in the DLC, you won’t find any intel cases until you meet up with Montgomery again. In fact, a lot of the early ones are tied to his dialogue. I: You will find yourself out on metal catwalks shortly after reuniting with Sgt. Montgomery. 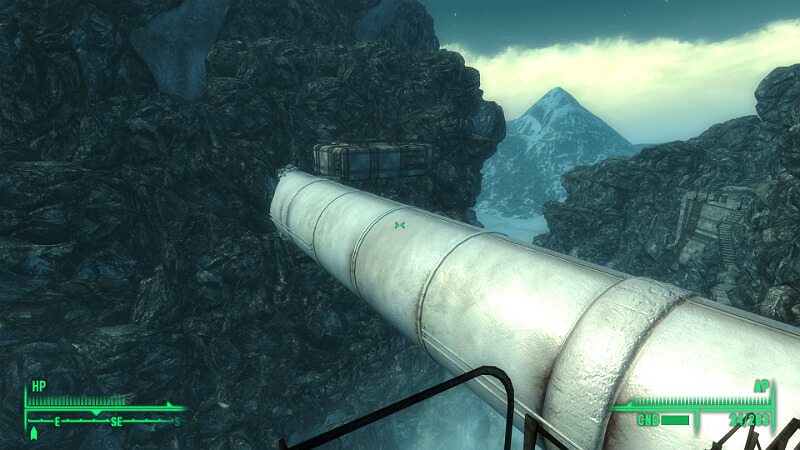 You will have to walk across the pipes [Left] and Sgt. Montgomery will comment “And here I thought I was the one with a death wish!”. However, if he starts talking about catwalks you have gone too far. After crossing the pipes, there will be a small room with a locked door at the back. 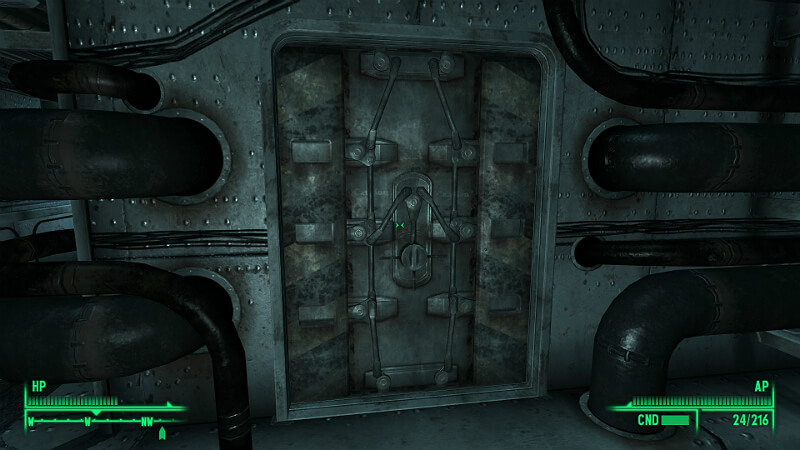 Pick the lock, and you will find yourself in yet another small room with the first briefcase at the back, under a desk. II: Moving across the catwalks with Sgt. 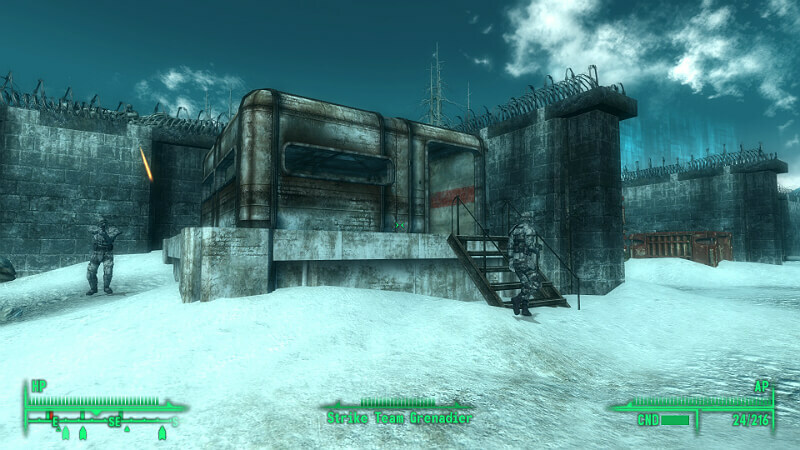 Montgomery, you encounter more simulated communist forces(of course) and reach a locked door across a bridge. 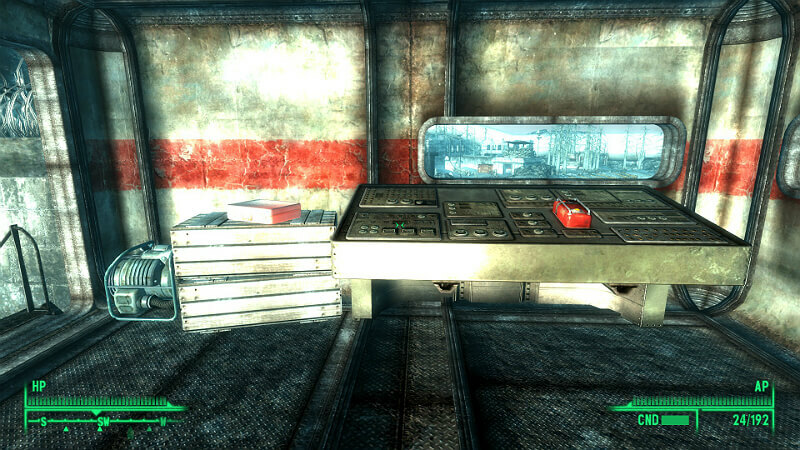 [Left] This is where the second briefcase is. In the back of the room, you will find intel number 2. 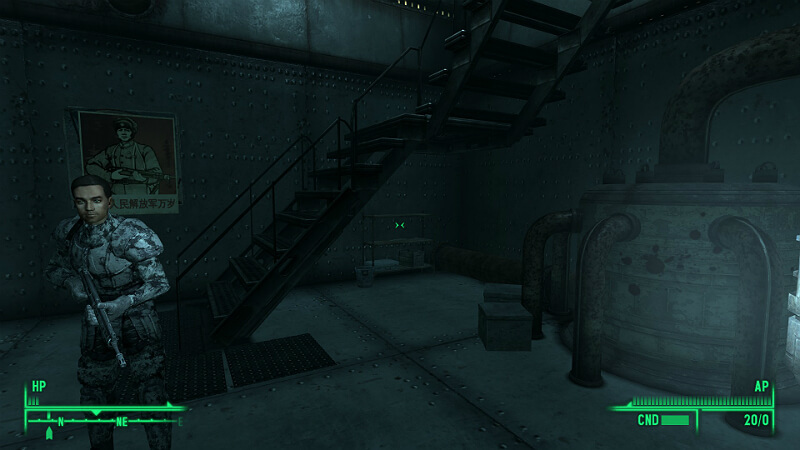 III: Inside the artillery outpost, there is a set of stairs. Climb them, turn into the eastern hallway, and the next door will be on your left. IV: Continue down the hallway, Montgomery will make a comment about Chimera tanks. In the room soon after you catch a glimpse of the Chimera, there is an antechamber with a table of munitions and a locked door. After this, there is a long break until you see other briefcases. This is only the order I end up doing these, so bear that in mind. These parts are marked with their respective objectives, i.e. Listening Post and Chimera Depot. 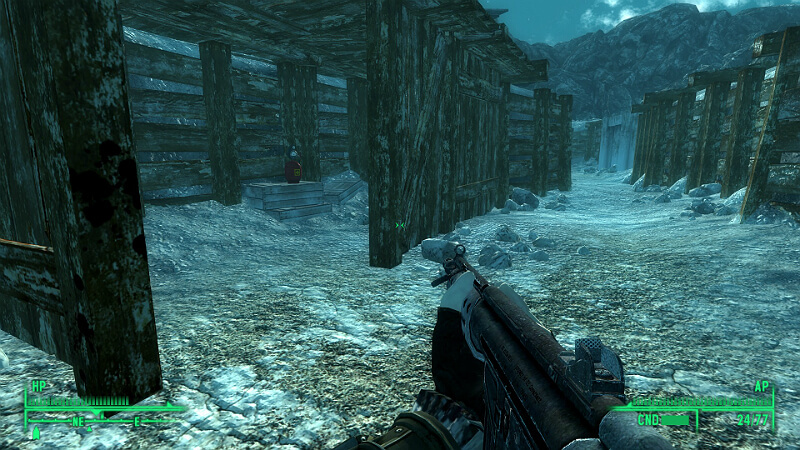 V: The first Intel in the Depot arc of this quest is in the Ice Camp. 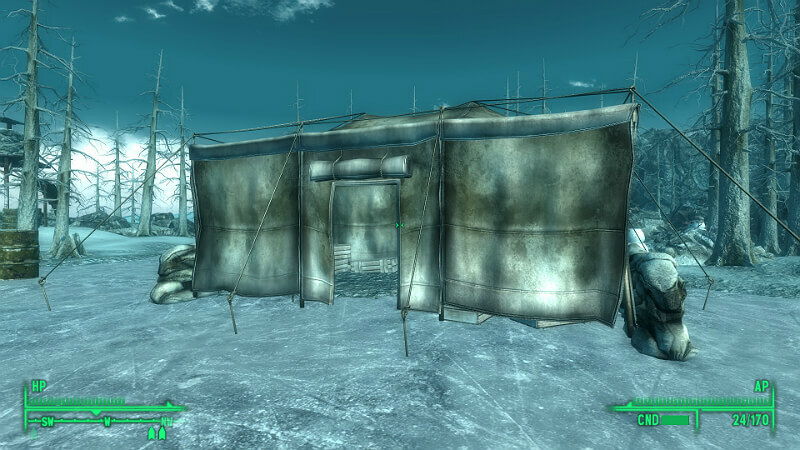 After clearing your way through the front of the Ice Camp, the intel will be inside one of the tents near the end. 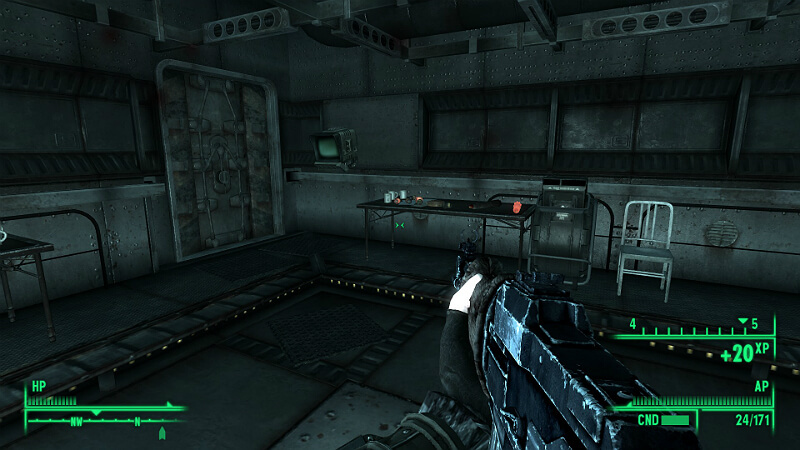 VI: The next intel briefcase can be found inside the first bunker as you enter the depot proper. It is on top of a desk to the left of when you enter. 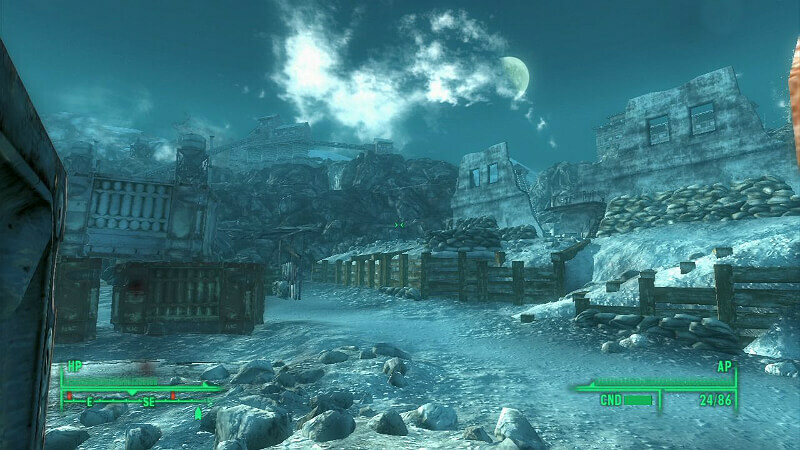 VII: The mining town is the next area to hit for Intel briefcases. Once you enter, there will be a ruined building with a Chinese Launcher guarding it. 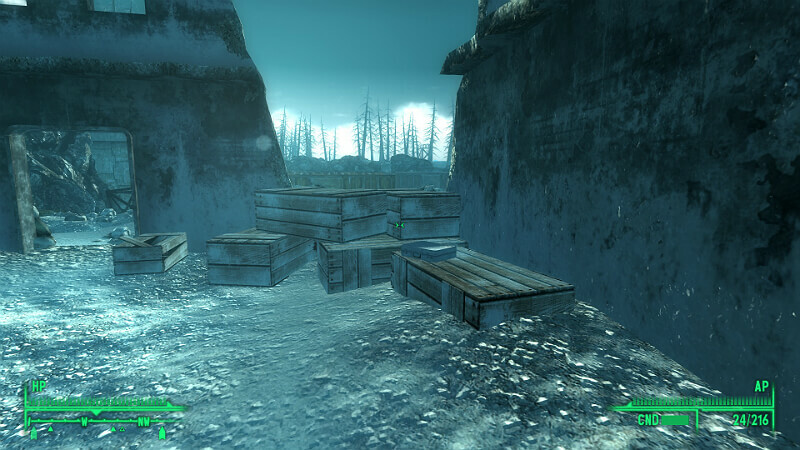 Once you enter it, there will be a large amount of crates to the West. On top of those crates is the next briefcase. VIII: Continue into the Listening Post. Right under some stairs, there is another briefcase. Be wary here, as there are a ton of enemy forces on the catwalks above. 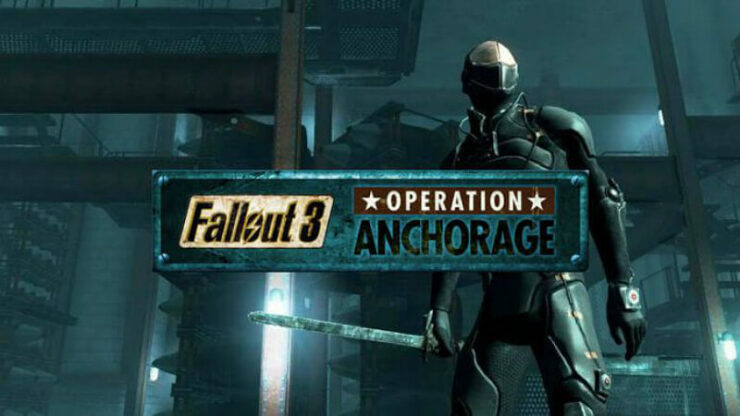 PART 3 – OPERATION: ANCHORAGE! Alright, here’s the final stretch: the trench run and pulse field. 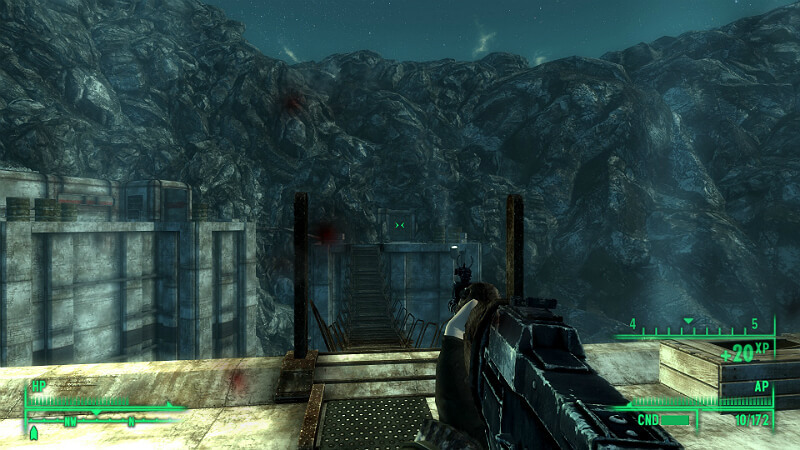 IX: As you go down the trench towards the Pulse Field, you will see an alcove with a health dispenser. The ninth briefcase is in here, on top of some barrels. X: The final briefcase is hard to miss. It is right next to the switch used to deactivate the pulse field. And that’s that! 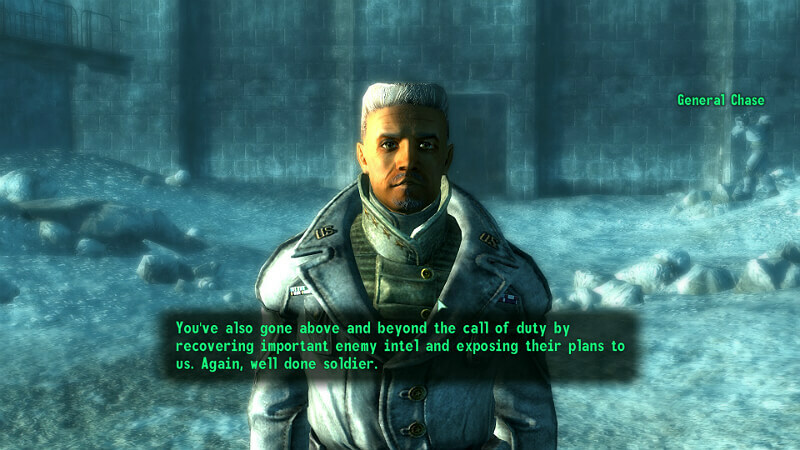 After finishing the DLC, you will be congratulated by General Chase. 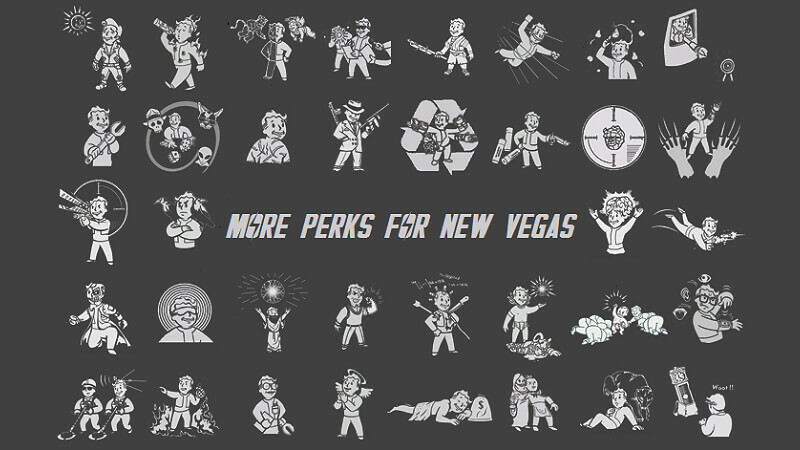 Upon returning to the Capital Wasteland, you will have the Covert Ops perk. It isn’t much, but it certainly is something.